The end of October is in sight, which can only mean one thing: Halloween! Crisp air, the smell of pumpkin and scary costumes. 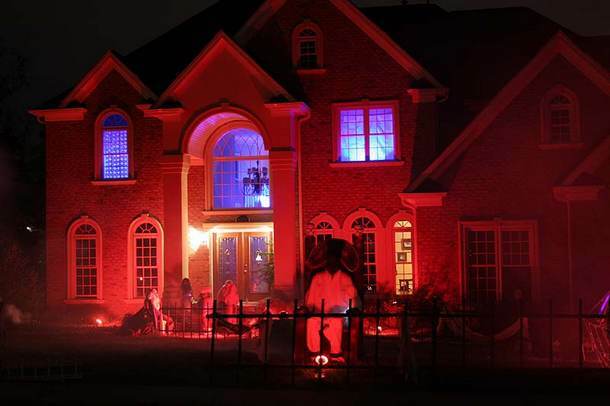 So let’s scare some trick-or-treaters with your smart home devices and Homey. Connect these smart home devices easily in the Homey Flow Editor and let them work together. Usually, motion sensors are used for turning on lights. However, you can use a motion sensor to make it extra dark when people come to your fence as well. Whenever somebody even dares of coming near your home, use the Motion Sensor as a trigger to switch off all the lights. Or, if you have RGB bulbs (like Philips Hue or LIFX), give them an icy, scary colour. Whoever dares to come even closer, will have to walk towards your front door. 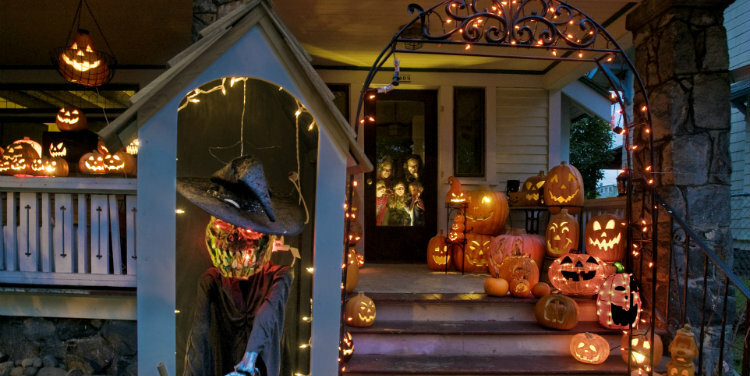 Use motion sensors to trigger certain events when your visitors come closer to your front door. For instance, play a scary sound with the Homey Soundboard App, or change your RGB bulbs to a bloody red colour. 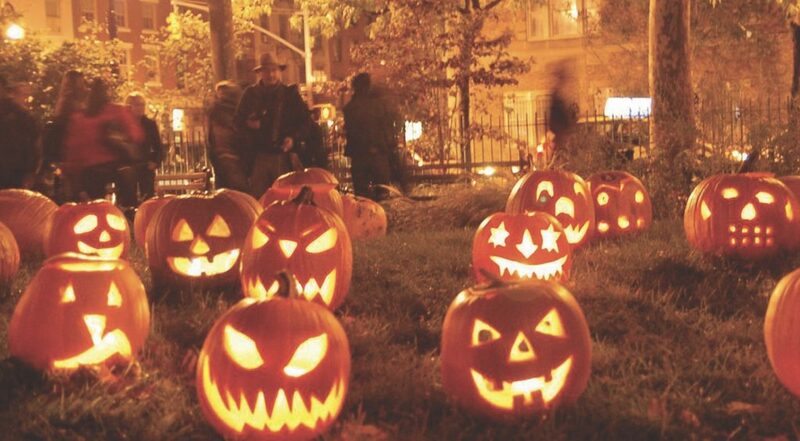 For a finishing touch, hide your speakers and lights inside carved pumpkins. Soundboards always add to the atmosphere. Use the Homey Soundboard App to turn Homey into a soundboard and play the scariest sound effects. Sound an evil laugh through your home when somebody rings the door, or schedule horrifying screeches to play around your house. If the neighbourhood kids made it all the way to your front door, they deserve to be rewarded. Upon pressing the (smart) doorbell, greet them with an evil laugh rather than the regular doorbell sound. Let the door lights flicker while they’re waiting for you to open the door. Zombie heads and skull masks from a regular party supply store might seem really cheesy, but if you flash some lights behind them and it’s dark out, they can look pretty cool. If the mood is set correctly, the trick or treaters will love this! All of this can be triggered with Homey Flow. Inspired? With Homey there are infinite different ways of scaring trick-or-treaters. Check out our Talks with Homey Store and find out which smart devices you can use to make this the scariest Halloween ever. And, don’t forget to reward them with candy!